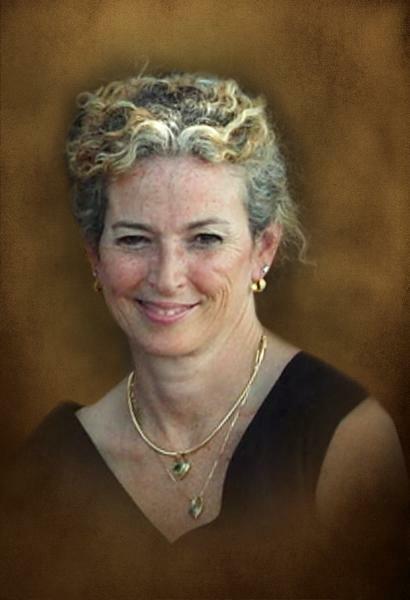 Evans Funeral Home announces the death of Mrs. Mary Fitzpatrick Doran, age 60 of Lawrenceville, Georgia who entered into rest Tuesday, April 9, 2019. Mrs. Doran was born in Brooklyn, New York, a daughter of the late Cyril Thomas "C.T." Fitzpatrick and Mary Evelyn Sloan Fitzpatrick of Commerce, Georgia. Mary was a devoted Wife, Mother, Sister, & Friend. After devoting her life to raising her family, she became an accomplished Coffee Master and obtained her wings as a flight attendant. In addition to her father, Mary is preceded in death by an Uncle, Alan Sloan. Survivors in addition to her mother, are her husband, David Ernest Doran of Lawrenceville, children; Stephanie and Josh Rindfleish of Sydney, Australia, Kevin Doran of Tampa, Florida, and Caitlin Doran of Flowery Branch. Sister, Deborah Fitzpatrick Blanton and her husband Stacy of Jefferson. Niece and nephew, Ryan and Shannon Blanton, and a cousin, Bear also survives. A Funeral Mass will be held at 1:00 P.M. Monday, April 15, 2019 at Prince of Peace Catholic Church with Father Branson Hipp officiating. Burial will follow in Evans Memory Gardens, Jefferson, Georgia. Following the burial, a reception will be held at 551 Benton Rd, Jefferson 30549. Gentleman honored as pallbearers are Kevin Doran, Josh Rindfleish, Stacy Blanton, Ryan Blanton, Austin Louderback, and Andrew Miller. Memorials may be made to IBC Research Foundation (Inflammatory Breast Cancer) P.O. Box 2805, West Lafayette, IN 47996 to raise awareness to this rare & aggressive form of breast cancer. Flowers optional.